Simon Rodia, an italian emigrant, buys an odd shaped triangular lot and starts building his sculpture. A project which lasted for almost 35 years, leaving the man all but sleepless nights and no weekends. The collection of 17 structures are built out of steel pipes and rods, wrapped with wire and coated with mortar. The decoration is completely made out of recycled material: bed frames, bottles, ceramic tiles, scrap metal and sea shells. The structure was built without any plans or drawings and certainly no permits. Nails, bolts and drills, not to mention scaffolding, weren't used. Rumors have it Rodia got tired of the abuse received by his suspicious neighbours and left, never returning. The structure is structurally incredibly sound, having survived several major earthquicks in the area.Rodia called the towers "Nuestro Pueblo", our own town in Spanish. Quite of an achievement, it earned the man a place in the top row of the Beatles's Sgt. 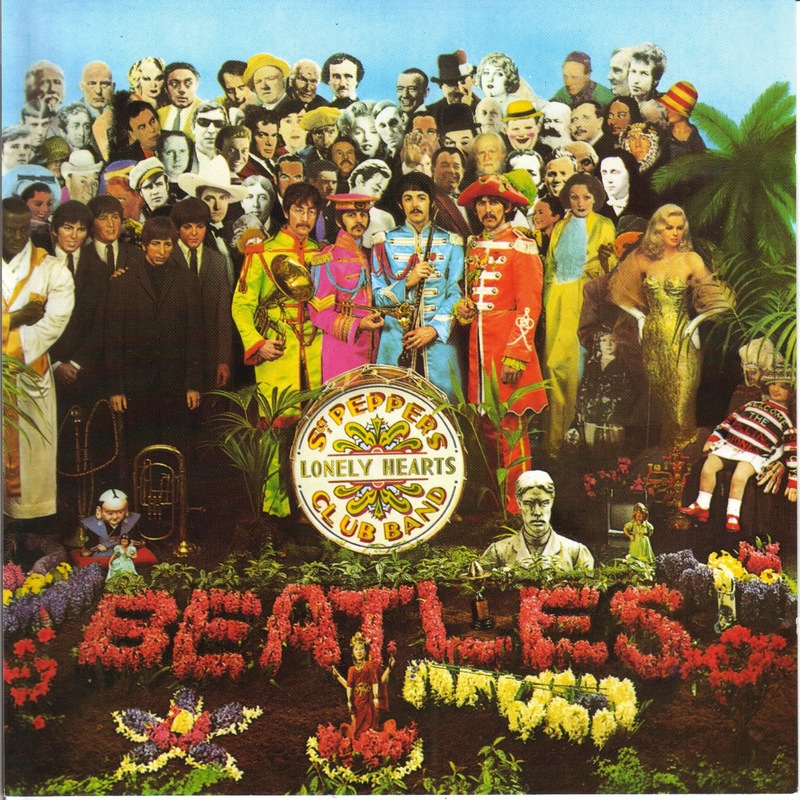 Pepper's Lonely Hearts Club Band cover.